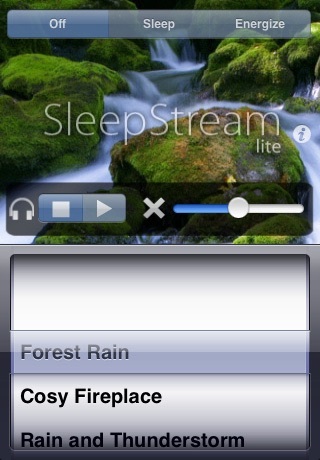 Drift into deep, restorative relaxation with SleepStream Lite for iPhone and iPod touch. 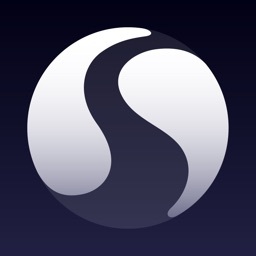 SleepStream Lite is the free little brother of the revolutionary SleepStream Advanced Sleep Inducer and Energizer. SleepStream Lite plays soothing nature sounds and gentle, calming audio atmospheres blended with specially designed binaural beats that stimulate the natural brain states associated with relaxation. 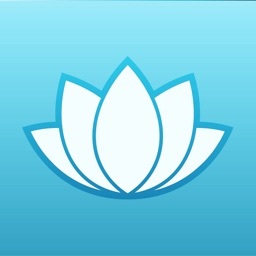 It will help you relax quicker and deeper - making you feel more refreshed and alert. We have gone to great lengths to ensure that SleepStream operates as smoothly as possible - our sounds have even been professionally mastered to be as comfortable as possible to listen to. • Slider to control the balance of background sounds and binaural beats. 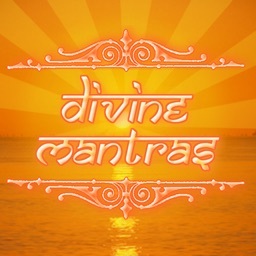 • 35 soothing nature sounds and relaxing audio atmospheres. 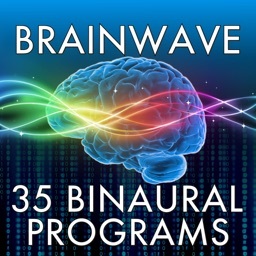 • Five binaural beat modes that have been specially designed to stimulate the natural brain states associated with sleep and energy. • Timer and alarm functions - perfect for power-naps. • AutoBlend feature that generates new sound combinations for each SleepStream session. 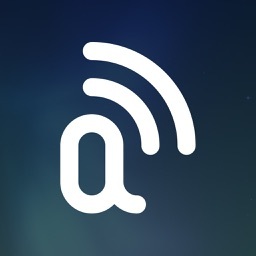 • An intuitive, single screen interface.